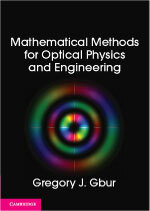 Some of the best and most enjoyable demonstrations of physics principles can be put together quite readily with very cheap materials. A good example of this was the simple version of the Magdeburg hemisphere demo I discussed previously; another example is the approximately $20 device shown below. A pair of rails spread apart as they increase in altitude: they are 3” high on the right side, and 4” high on the left. This is easier to see from a side view. A pair of plastic funnels have been glued together at their wide ends; when the joined cones are placed on the right, lower, side of the device, they immediately roll to the left, stopping only when they hit the uprights on the far left side. The joined cones have rolled uphill, in seeming defiance of gravity! Of course, this simple device can be readily explained by physics, and its unusual operation can be used to highlight an important principle in the physics of forces and motion. The “trick” here is that, although the cones are resting on an uphill slope, their center of mass is actually traveling downhill due to the spreading of the rails they are riding upon. This can be seen quite clearly by tracing a line between the “before” and “after” locations of the cones on the rails. 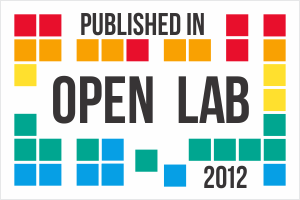 The blue lines show the orientation of the horizontal. 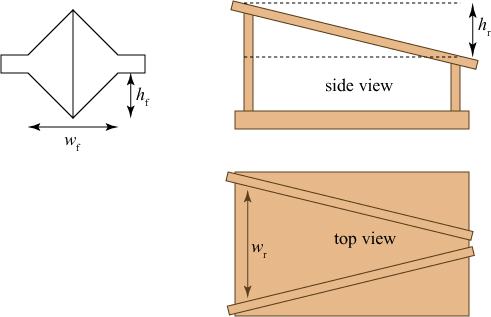 It can be clearly seen that, although the rails are angled upwards, the center of mass of the cones actually travels downwards along the track. So what is the “center of mass“? The term is practically self-explanatory, but mathematically it refers to the position of the weighted average of all mass in a system of bodies. For a spherical object like a baseball, the center of mass is in the exact center of the ball. For a cylindrical walking stick of uniform density, the center of mass will lie in the middle of the stick. When an object is acted on by a uniform gravitational field (such as we have on the surface of the earth), the object is affected as if all of its mass is located at the center of mass (which is often called the “center of gravity” because of it). Though our cones seem at first glance to be rolling uphill, the center of mass is actually rolling downhill, in agreement with the expected behavior of an object under gravity. 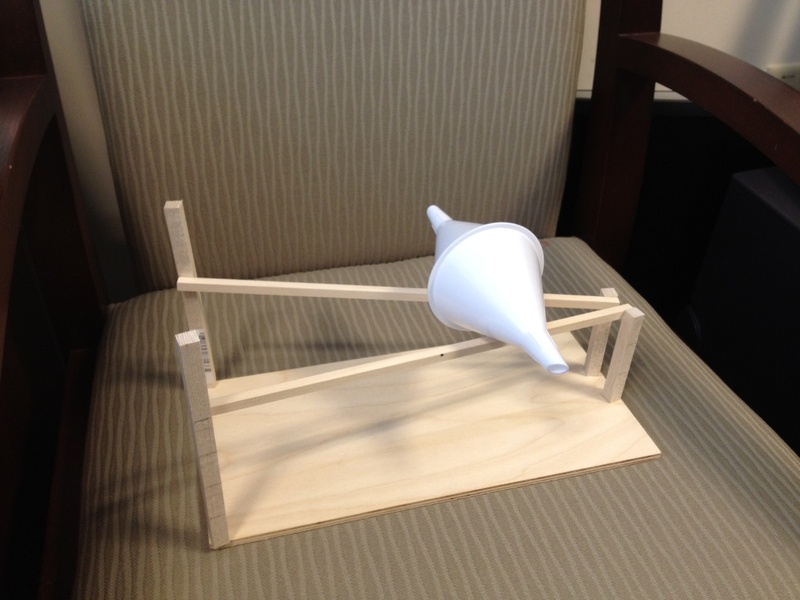 Building the “rolling uphill” demonstration is not difficult: one simply needs to design the system so that the funnel’s center of mass ends lower than it begins. Some people may actually find this simple demo curiously familiar. 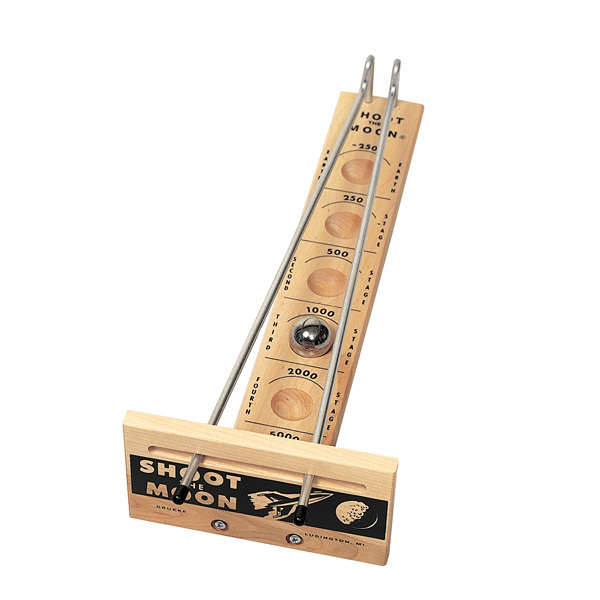 In fact, the same principle is used in a classic game of skill called “Shoot the moon“, in which one rolls a ball bearing uphill by manipulating the metal rails the bearing rests upon. 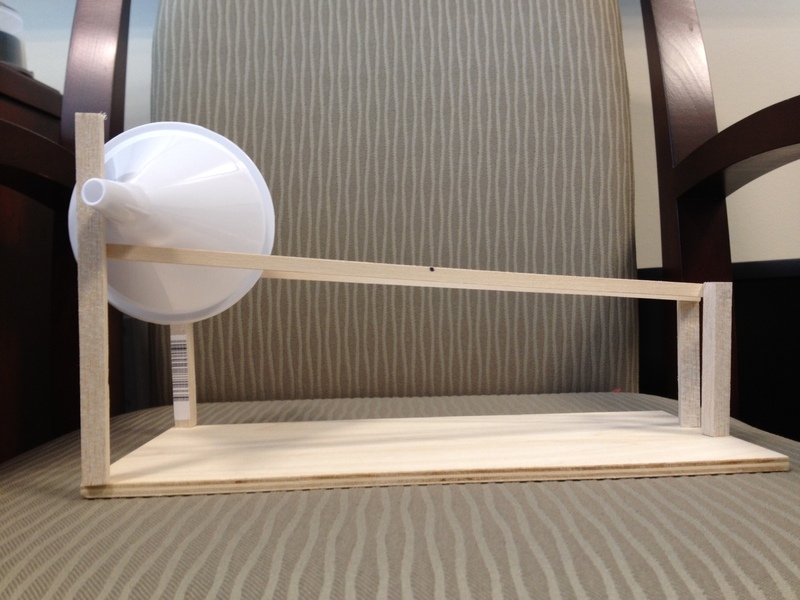 The challenge in “Shoot the moon”, however, is that the bearing must be raised a distance higher than its radius. One must spread the rails to give the bearing an uphill impetus, then bring them back together to keep it from falling between; the process then must be repeated! Though a relatively simple demonstration, it is a great way to get young kids (and some adults!) to think about forces and motion. This explanation is is one solution,… but I have another more plauseable explantion for why cars roll uphill (Cars not funnels).